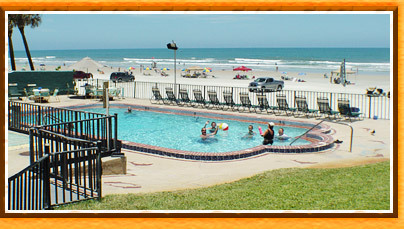 The Grand Prix motel of Daytona is the finest motels on the ocean which offers warm, coziness, friendliness and comfort. 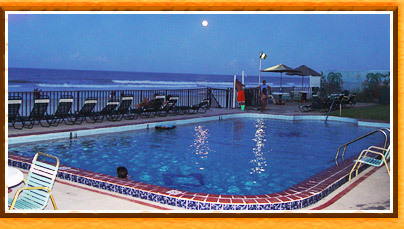 This is a family owned and operated motel so we offer Personal Touch Hospitality, breathtaking ocean views, pristine sparkling pool, and many other convenient amenities such as Cable TV, In room safe, Guest Laundry, Free Parking right in front of your room, Private balconies, BBQ by the pool. 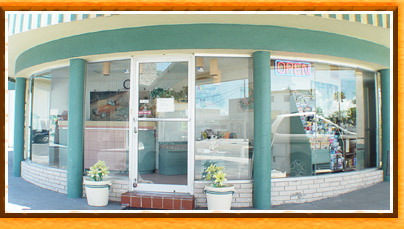 Nearby Restaurants and Grocery store within walking distance. Come as a guest leave as a satisfied customer. 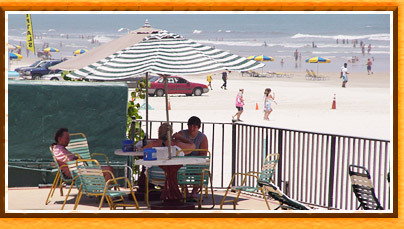 Enjoy the view of the ocean, while sitting under an umbrella and relaxing, to the worlds most famous beach. 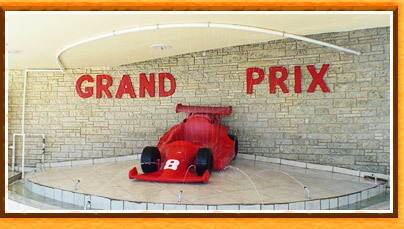 Let The Grand Prix be your home oasis away from home. 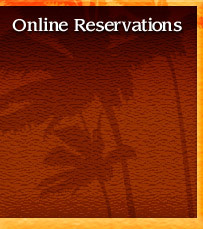 Begin your unforgettable vacation with us and make it one you will always cherish. Check our low rates now! 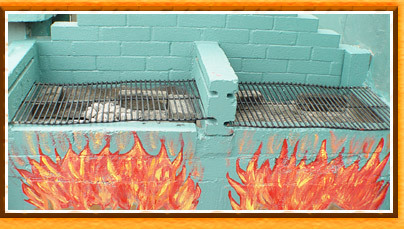 "We have stayed here too and have always enjoyed our time here. 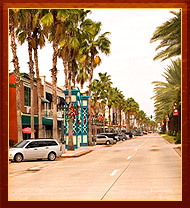 I have three kids and this is a good family location."